Although the material handling and supply chain industry is on the cutting edge of break through technology such as AI and robotics, wide spread adoption of these technologies is still emerging. New breakthroughs in supply chain research have developed a system for automation that can operate without a costly software installation. 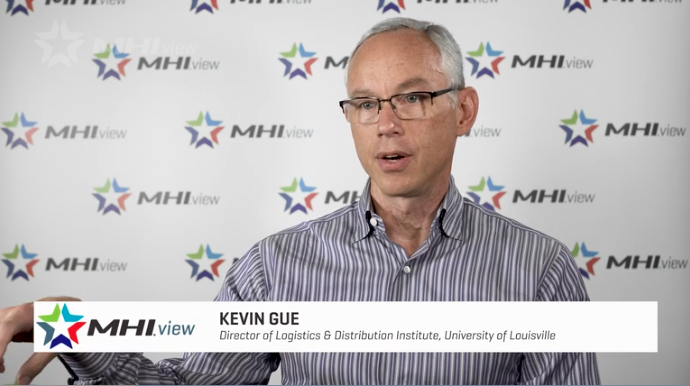 Kevin Gue, Director of Logistics and Distribution Institute at the University of Louisville explains more about these opportunities in automation. Learn more and view the full video.